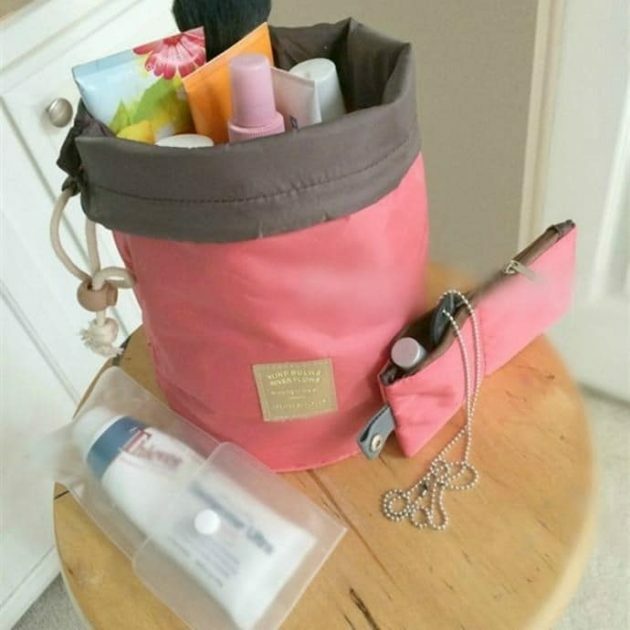 Travel Cosmetic Bag only $9.99 + shipping! Jane has these Travel Cosmetic Bags for only $9.99 + shipping! These 3 piece sets are perfect for all your summer travels! Shipping is $2.99 for the first bag and $1.99 for each additional bag shipped within the same order. « Nurse Life Tees for just $13.99 + shipping! Just a heads up, I ordered this in May and still have not received it. I emailed the seller twice and have not heard from her.